← De Madrid al cielo. 1927 ‘s Coca-Cola Slogan. Around the corner from anywhere. 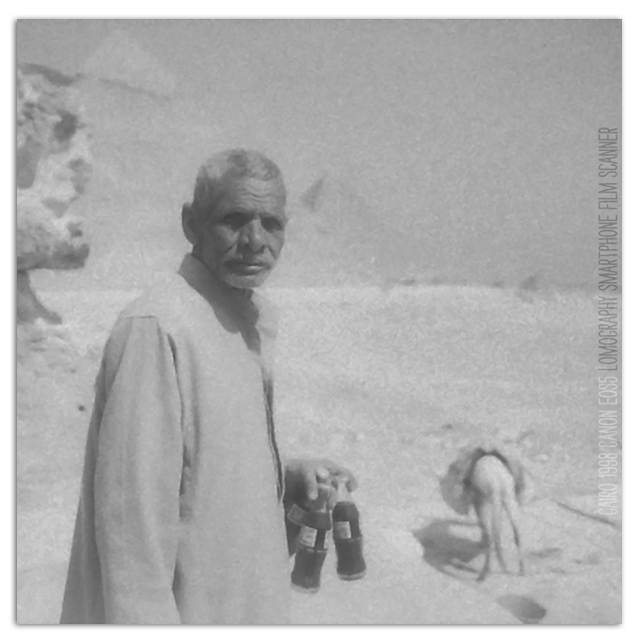 This entry was posted in Photography and tagged 35mm, B&W, b/n, botellas, bottles, burro, byn, cairo, Canon eos 5, coca-cola, coke, desert, donkey, Egipto, Egypt, El Cairo, film, Giza, Giza Pyramids, ILFORD HP5 PLUS, ILFORD HP5 PLUS film, Lomo, Lomography: Smartphone Film Scanner, man, portrait, retrato, snapseed, soda. Bookmark the permalink.